The National Institute of Transport (NIT) in Tanzania is set to receive US $ 83.5m from the World Bank and the Chinese government to cater for the institution’s upgrade to a university. The ministry of finance and planning representing the republic of Tanzania’s government has already signed the loan agreement with World Bank and the funds will be released when the ministry of education, science, technology and Vocational training has inked the contract as well, in place of NIT. A total of US $21.5m will be provided by World Bank as soft loan while the rest (US $62m) will be inform of grants from the Chinese government.The school will be constructed on a 60 hectare piece of land which has already been handed over to NIT, courtesy of Kilimanjaro Airports Development Company (Kadco). 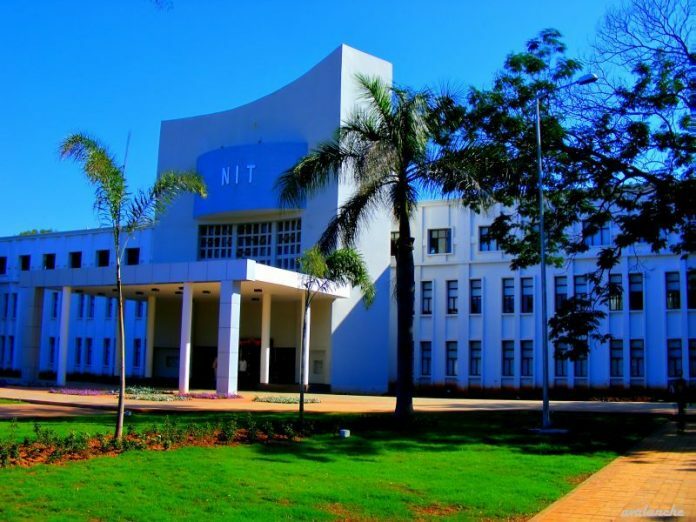 After transformation NIT will be renamed to National University of Transport (NUT) which will be offering aviation related courses in its new college of Aero scope science & technology as well as a proposed Flying Academy. Feasibility study for the Flying Academy undertaken by Southwest Jiaotong University commenced last year and it is expected to end soon while the actual work for the entire project is set to begin in June this year with civil works kicking off first. Prof Zacharia Mganilwa, the head of NIT said that this development is very crucial to Tanzanians because the country needs more pilots, aircraft maintenance engineers and cabin crews all of whom will be trained at the NUT’s school of Aero scope science & technology and the Flying Academy upon completion. On the NIT’s expansion pipeline, there is also construction of the institutions’ College of Marine campus in Lindi where it has acquired a 150 acre parcel of land but a source for the funds is yet to be found.